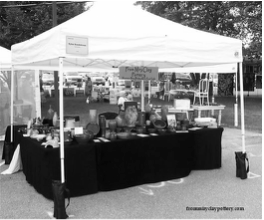 small art fairs and farmer markets during the year. open house event once a quarter throughout the year. The open house usually has a wonderful door prize, goodies, specials, and a great atmosphere. 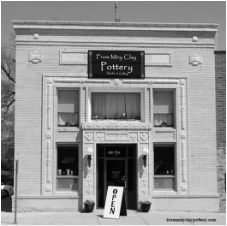 From Miry Clay Pottery has a storefront in downtown Dayton, Iowa. 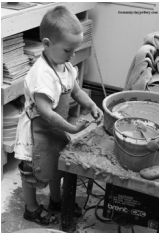 Stop by to see products for sale, to place an order in the gallery, or to see what is happening in the studio.